Field_Notes is a biennial, one week long art&science field laboratory. 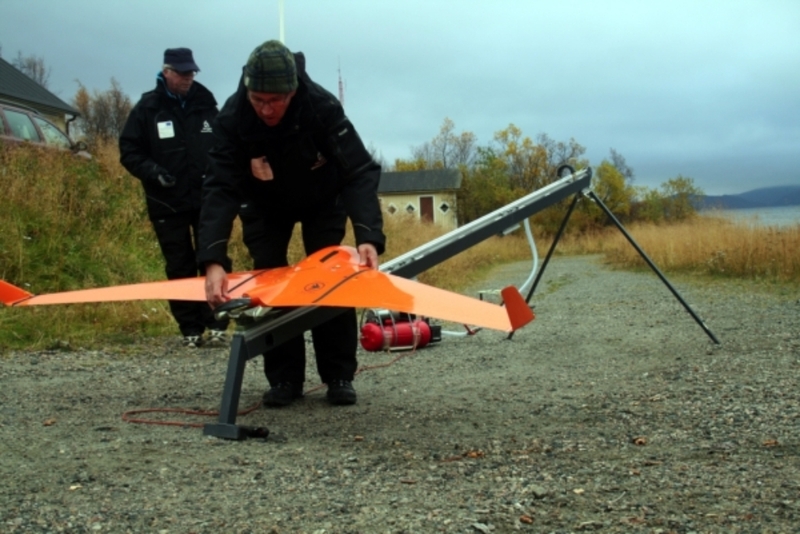 It is organized by the Finnish Society of Bioart at the Kilpisjarvi Biological Station of the University of Helsinki in Lapland. Around 30 practitioners organized in five working groups develop, test and evaluate specific artistic approaches based on the interplay of art&science. Field_Notes - Deep Time 2013 was in search of artistic and scientific responses to the dichotomy between human time-perception and comprehension, and the time of biological, environmental, and geological processes in which we are embedded. 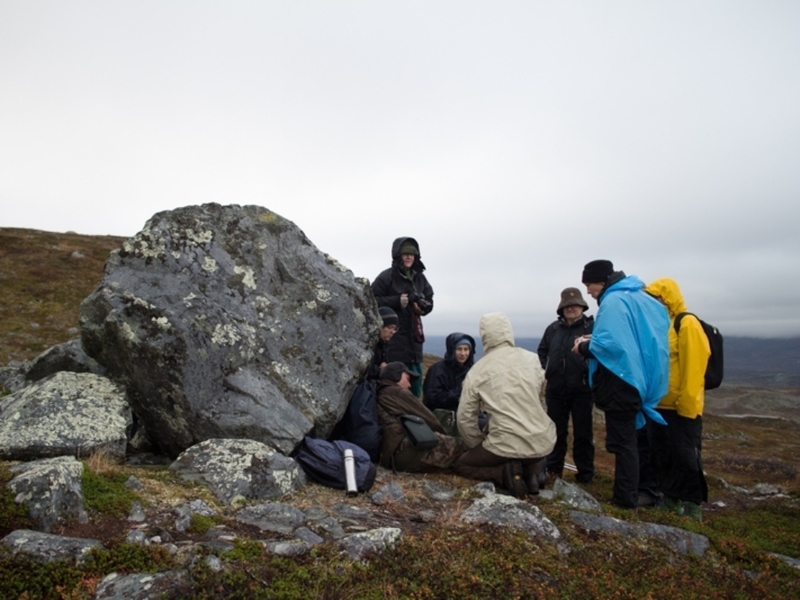 The local sub-Arctic nature, ecology, and geology, as well as the scientific environment and infrastructure of the Kilpisjarvi Biological Station acted as a catalyst for the work carried out. Field_Notes - Cultivating Grounds 2011 was investigationg artistic field work within a scientific context. Field work is an activity referring to the collection of raw data. Fieldwork is something what one does locally on the field and about the field. It is a form of practice which cannot be done elsewhere. However it is not opposite of theoretical work, but a crucial component of it. One could say that the fieldwork keeps one close to the research topic.